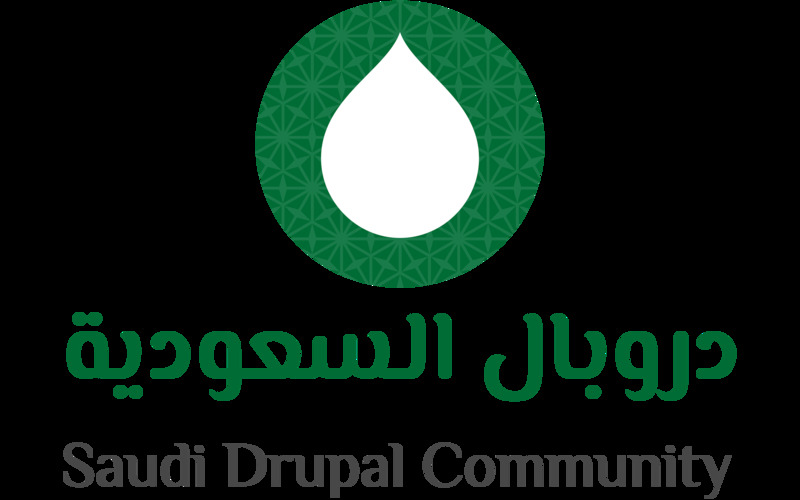 We are thrilled to announce the Drupal Training Day that will be held on Saturday, December 1, 2018 in MCIT training hall. The training will start 12pm - 4pm. Registration will start 11:30am. - Free training in Arabic language. Are you organizing خطط مشروعك على دروبال? Are you an organizer of خطط مشروعك على دروبال ?